Murder Mystery is a team building event that will provide all the clues for a fun-filled evening for your whole team. Purple Soup Team Building’s Murder Mystery events make murder the life of the party. Working in teams, your team members will become wannabe sleuths as they attempt to solve the ultimate ‘whodunnit’ crime. Only by collaborating and communicating well, will they be able to find the clues that solve the murder mystery. Purple Soup’s Murder Mystery event takes your team out of their workplace environment, and encourages them to get to know their colleagues in a fun, interactive environment. 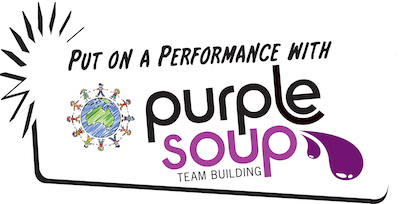 Purple Soup Team Building can customise this event to suit your team’s requirements. 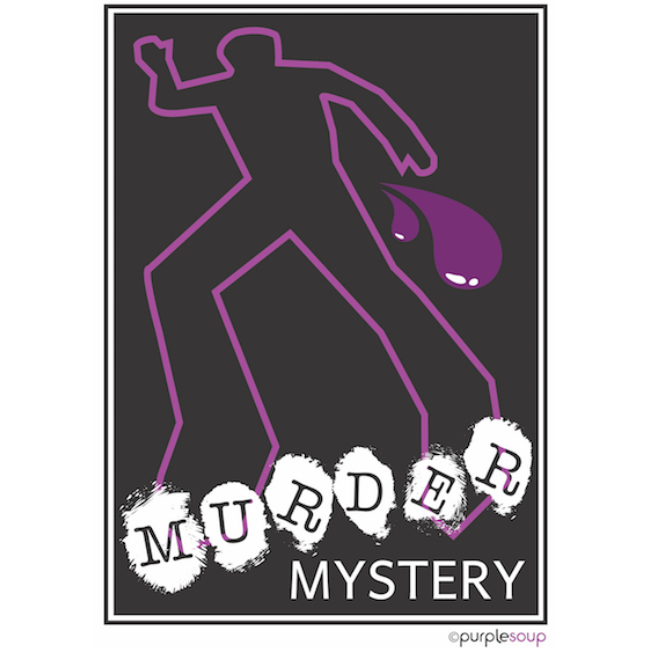 Why choose Purple Soup’s Murder Mystery event?